Power Steering Pump 3539859M91, 1824474M92 You must be a registered to see price and/or purchase. Power Steering Pump 3539857M91,1825212M91 You must be a registered to see price and/or purchase. 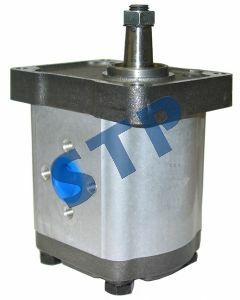 Power Steering Pump 3539858M91, 1825210M91 You must be a registered to see price and/or purchase. 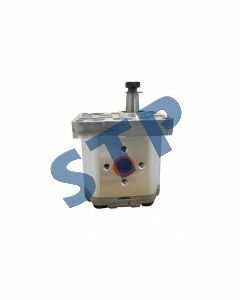 Hydraulic Pump 5179728, 8282886 You must be a registered to see price and/or purchase. Hydraulic Pump 8280127, A31X, 5129483 You must be a registered to see price and/or purchase. 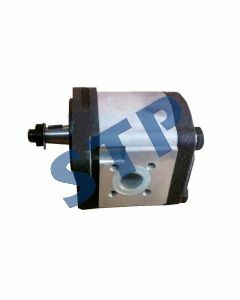 Hydraulic Pump 5129478, 8280040, A25X You must be a registered to see price and/or purchase. 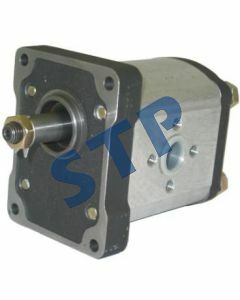 Hydraulic Pump 8273957, A42X You must be a registered to see price and/or purchase.